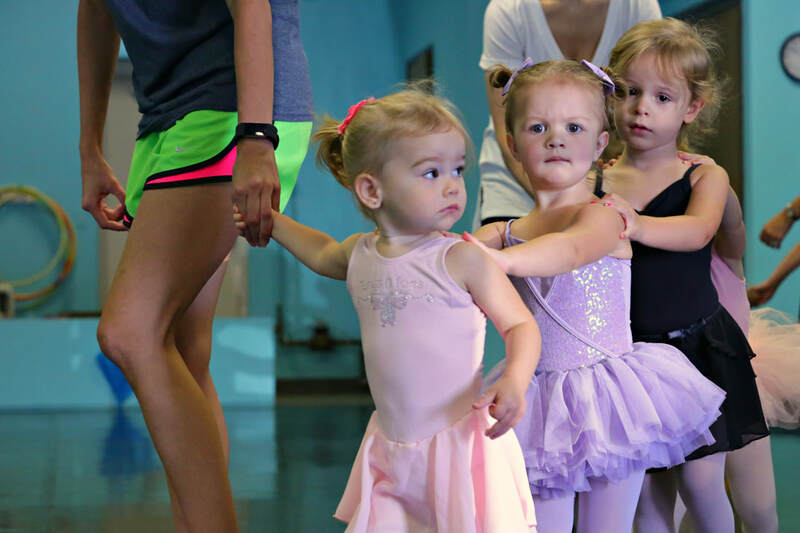 Sign Up for Free Dance Week! 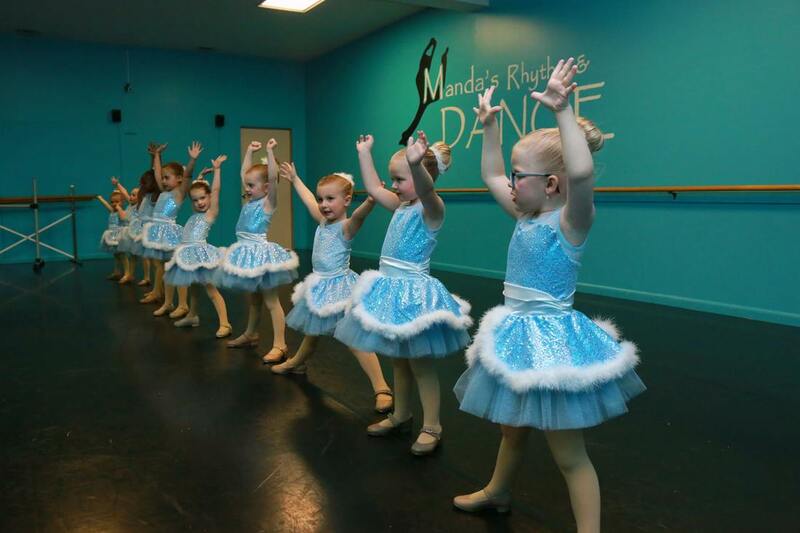 Do you have a child who loves to dance! 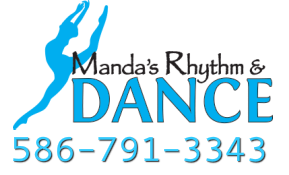 Have you been meaning to sign up for a dance class? We invite you to our FREE dance week, November 1-7, 2017. 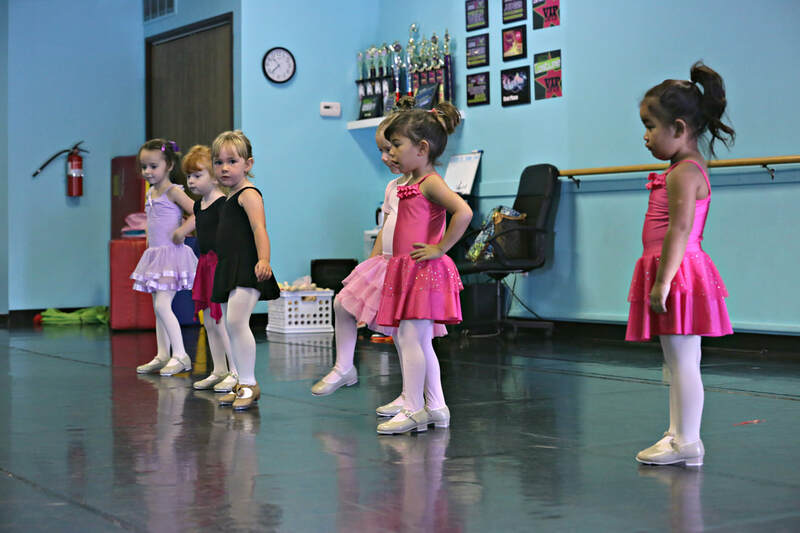 Come try one of our specialty dance classes, meet our teachers and make new friends! This invitation is open to new students. Space is limited so sign up today! Respond back to the e-mail we send you with your class choice. Arrive 10 minutes early to fill out a waiver, have fun, and dance!